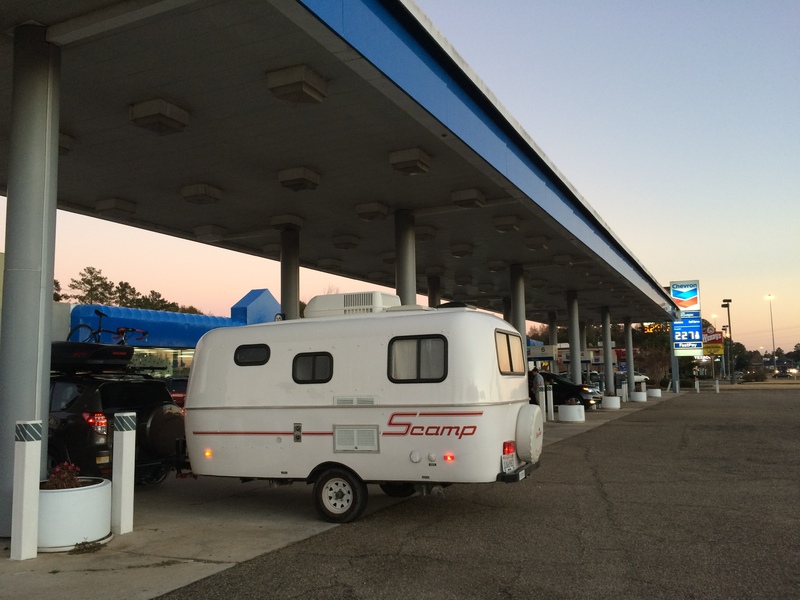 It was no surprise that gas prices dropped even more as we drove further south. 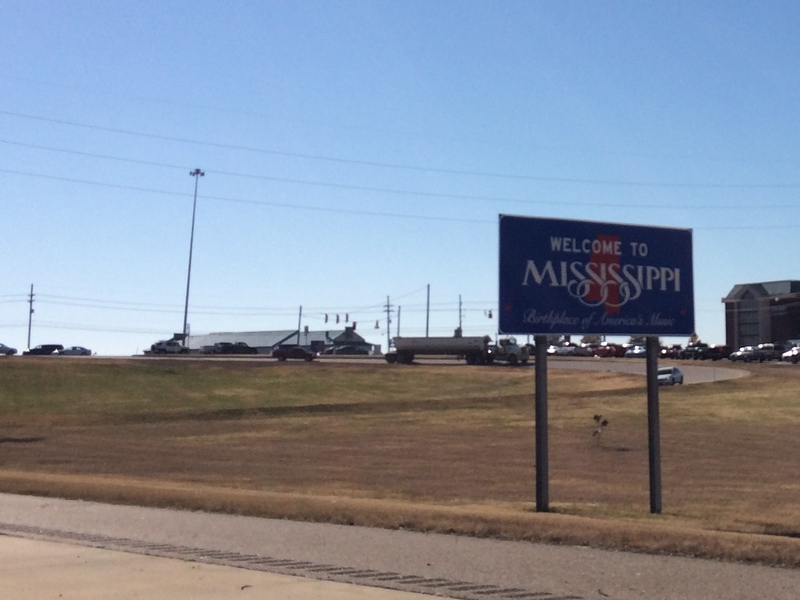 I couldn’t find anything interesting to do in the nation’s poorest state, so we passed through Mississippi and made it to our destination in Louisiana by nightfall. 2.27/gallon at Chevron–this was the cheapest we’ve paid for gas in…forever. In order to avoid parking Scromp in the heart of New Orleans, we happily parked him at Crawford Landing in Slidell, just 35 miles north of New Orleans. Not only was it free, there were also 2 clean portable toilets, a water spigot, and a swamp/bayou. After braving the cold of the Midwest and Northeast for more than a month, we cherished our reunification with the warmth of the sun. 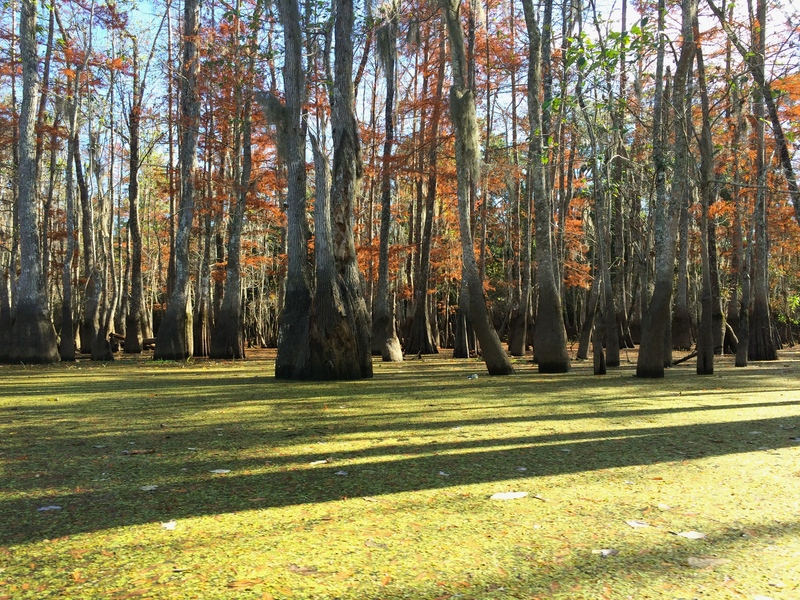 New Orleans is known for sweltering hot, humid, muggy weather and an abundance of rain, but fortunately for us, the South’s late fall/early winter presented us with a perfect 70º and mostly sunny climate. Over the course of our extended road trip, I estimate each of us gained 10 lbs. 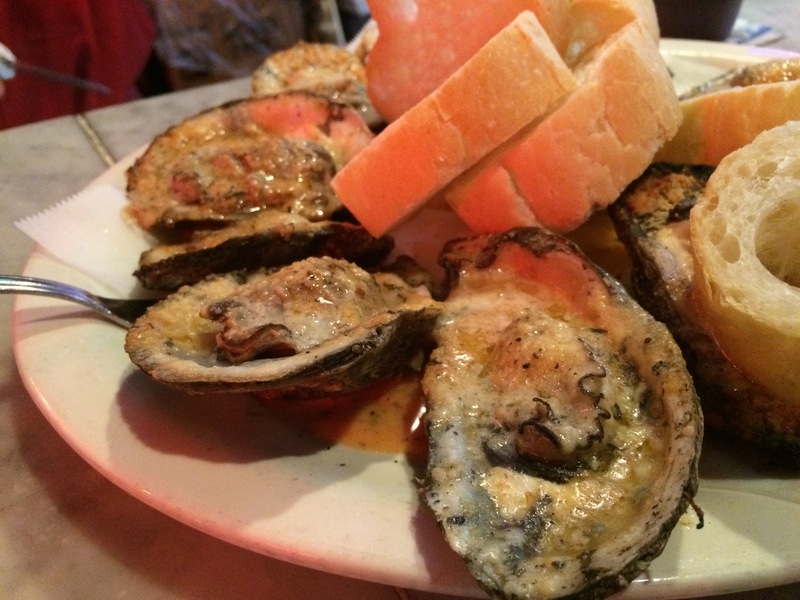 Of the 10 lbs, we probably gained 8 of it in New Orleans. 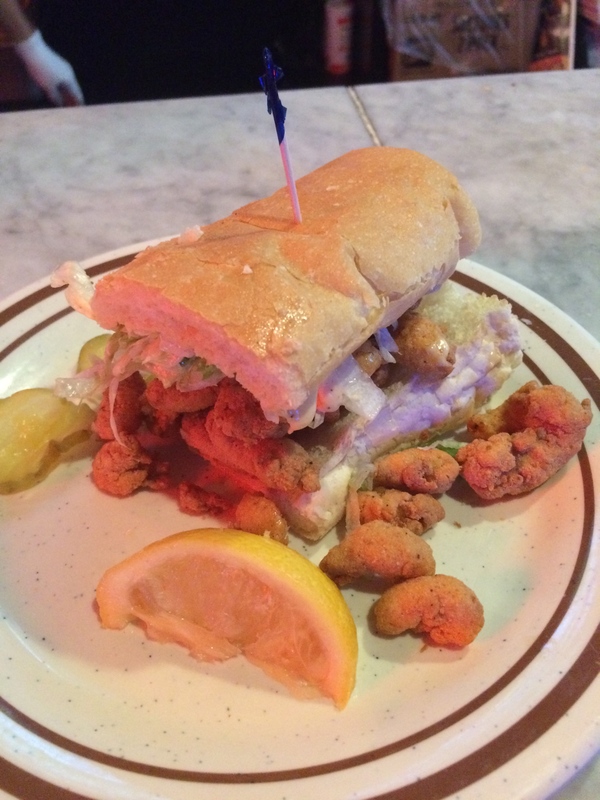 When a friend told me, “All the food in New Orleans is great,” I didn’t know he literally meant ALL of it. 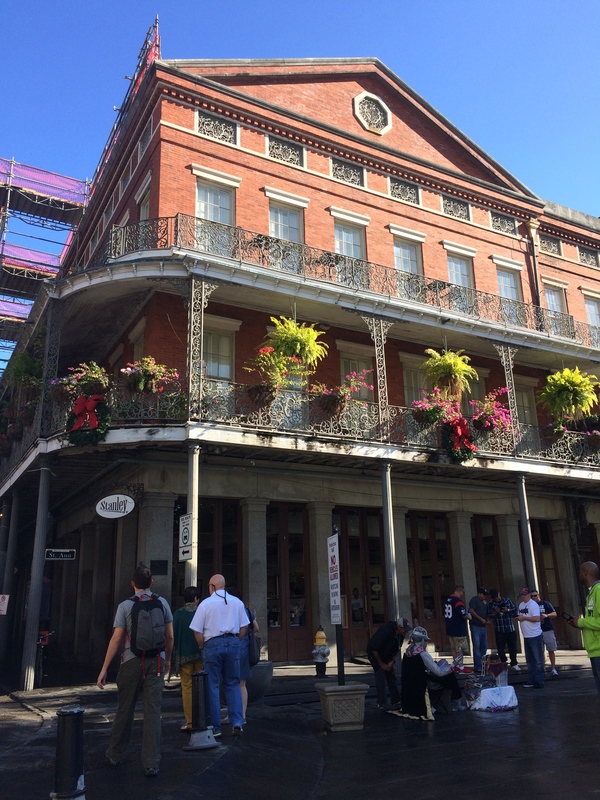 Practically every eatery in the French Quarter had about 1000 Yelp reviews with no less than a 4-star rating. My Southern/Cajun/Creole food journey begins below. Raw oysters were CHEAP. 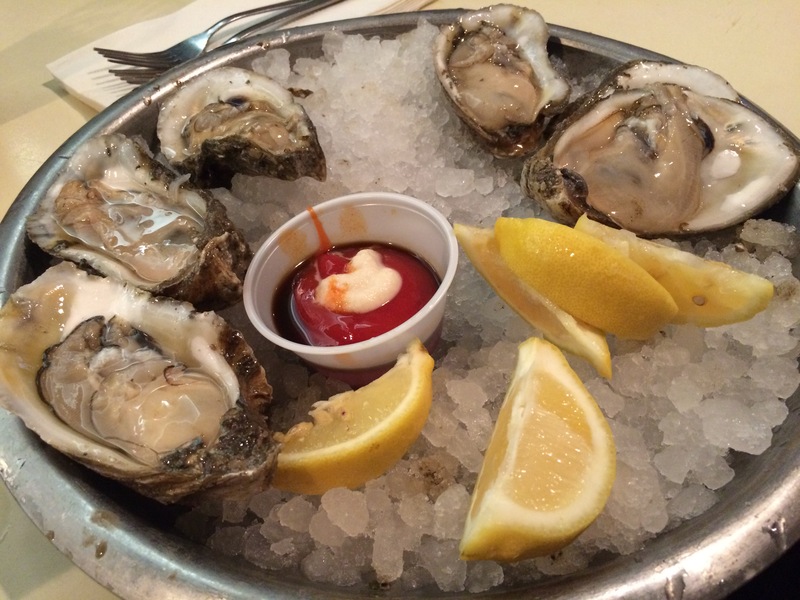 Every seafood restaurant served a dozen raw oysters for $14.95, which are happy hour prices in San Francisco. Even tastier than the raw oysters were the Southern style chargrilled oysters. Topped with butter and parmesan cheese, these were the savoriest of them all. 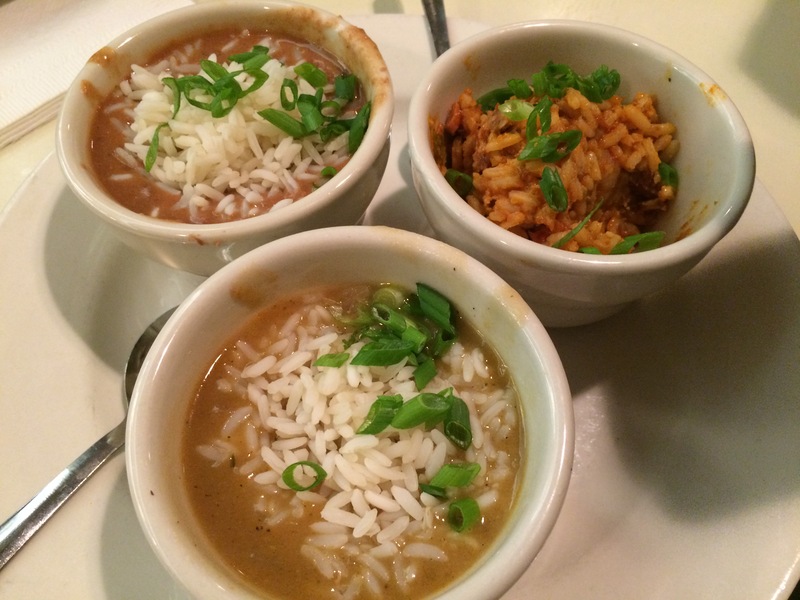 Of the jambalaya, etouffe, and red beans and rice, the red beans and rice were probably my favorite. Comfort food at its finest. 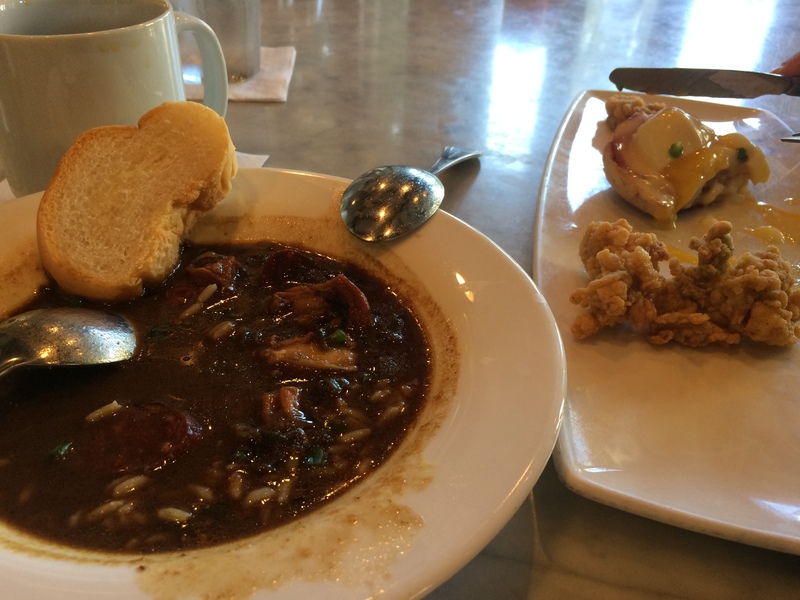 Eggs benedict, fried oysters, and Cajun sausage gumbo for breakfast? HELL YES. 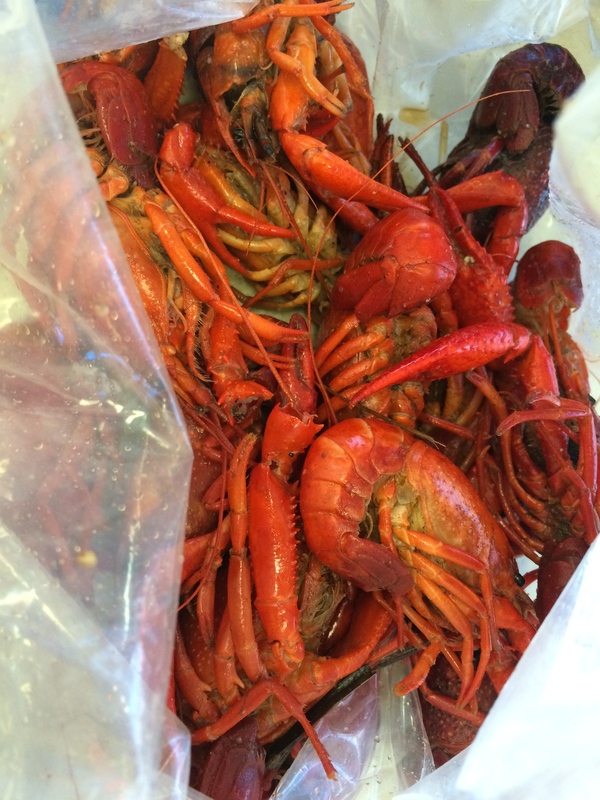 …we also chowed down boiled crawfish for the first time for $6.99/lb at a Vietnamese joint. 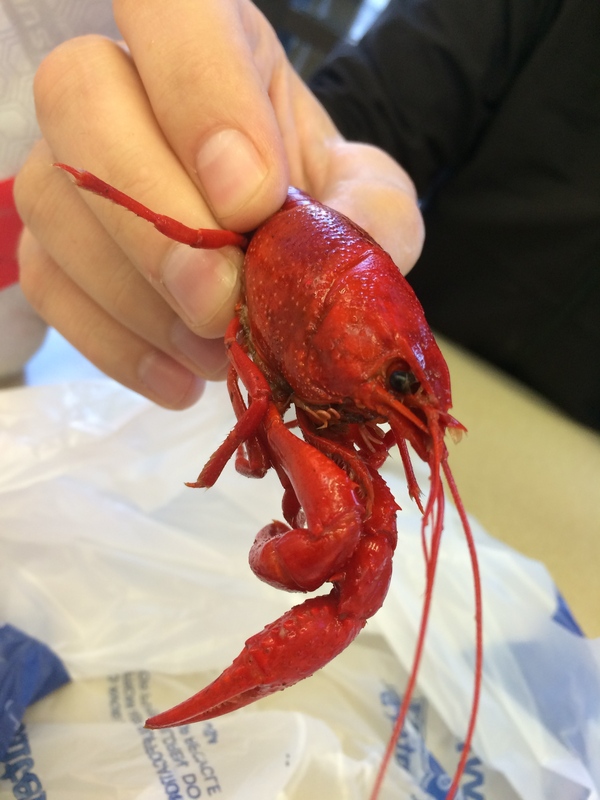 I’ve been craving crawfish ever since, but I’m going to wait for crawfish season next time (March-June). Who said you couldn’t have dessert between every meal? 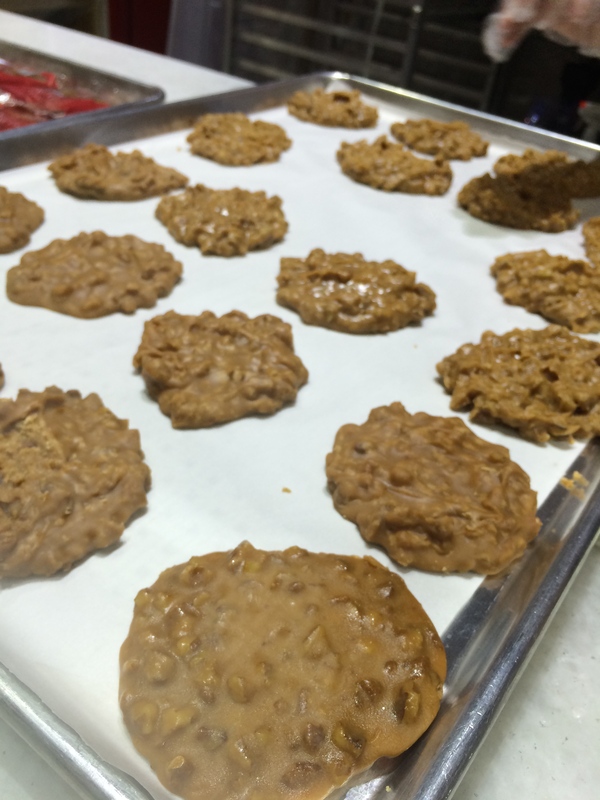 Sweets included fresh, handmade pralines (brown sugar, butter, and praline nuts). I was a sucker for these. However, our biggest guilty pleasure were the beignets. 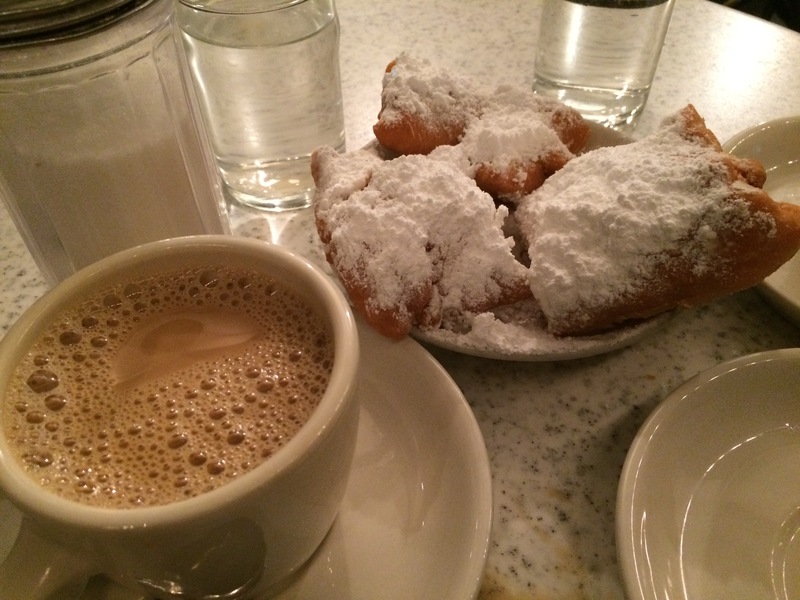 Oh, the beignets. Warm and fluffy on the inside, crispy on the outside, and generously dusted in powdered sugar, it was like taking a bite out of heaven. 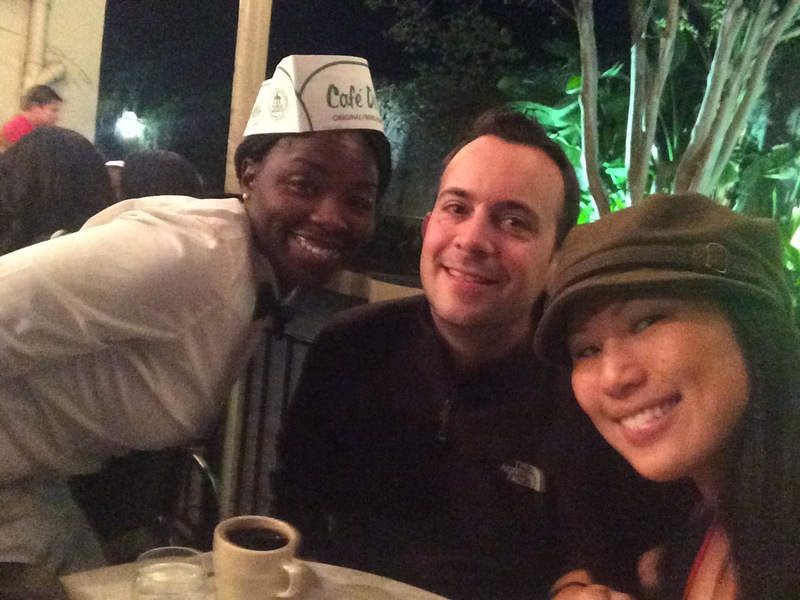 When I wasn’t devouring 2 beignets per day, I was devouring 4. 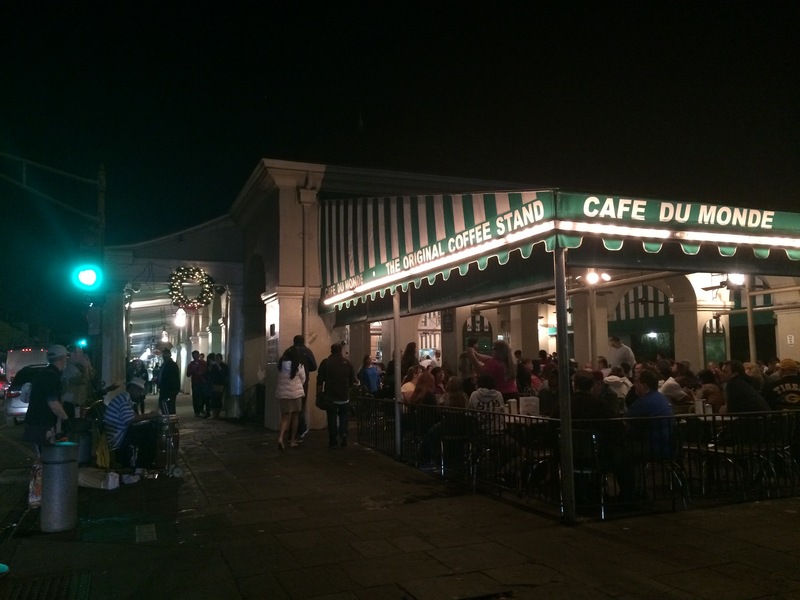 Our first beignets were from the famous Cafe Du Monde. Its 4,000 reviews and 4.5 stars blew my mind. 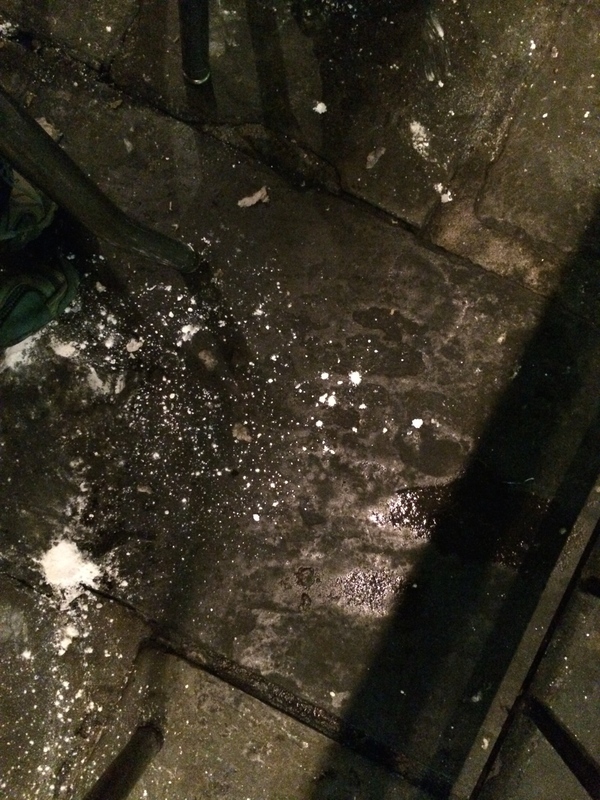 Powdered sugar can be easily seen all over the concrete floor. Yes, I’m sure it’s not cocaine. When we weren’t stuffing our faces, we got a brief tour of some attractions. Unknown to us, we apparently arrived at the French Quarter during a crazy evening. One of the largest rival college football games in the South had just finished, pouring some 50,000-70,000 young adult African-Americans into the already rambunctious streets of the French Quarter. 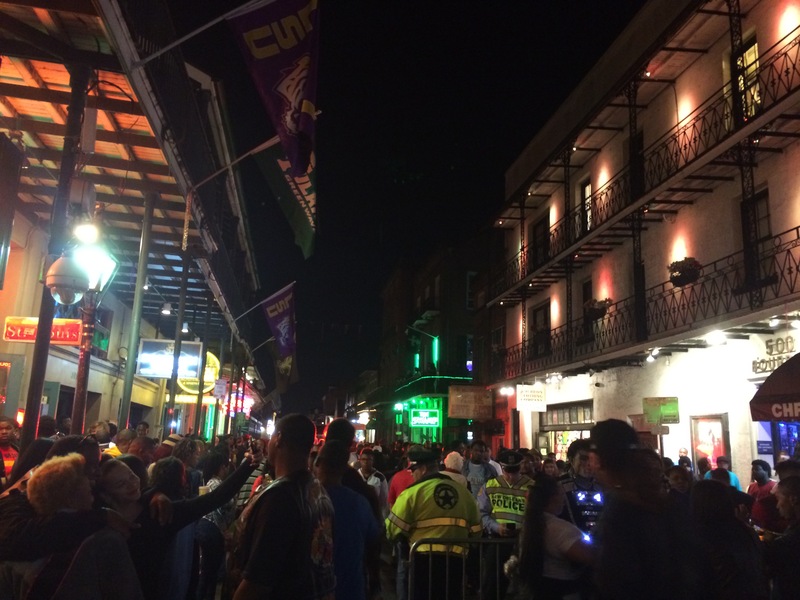 Memphis’s Beale Street pales in comparison to New Orleans’s Bourbon Street. Live music blared from every corner, not just from bars and music clubs, but from the talented young street performers looking to make a buck. Unlike Disneyland where music is blared from speakers, music in New Orleans is performed live. 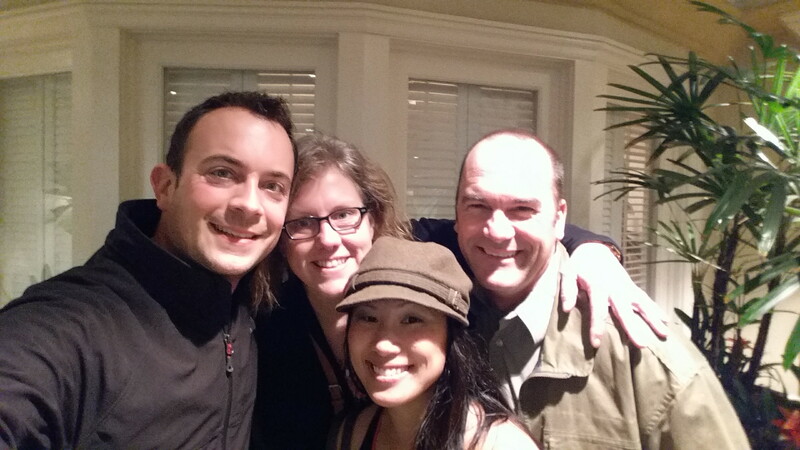 Feeling like a minority, we fled the French Quarter mayhem and ran into some friends back from the Bay Area! Yay, small world! 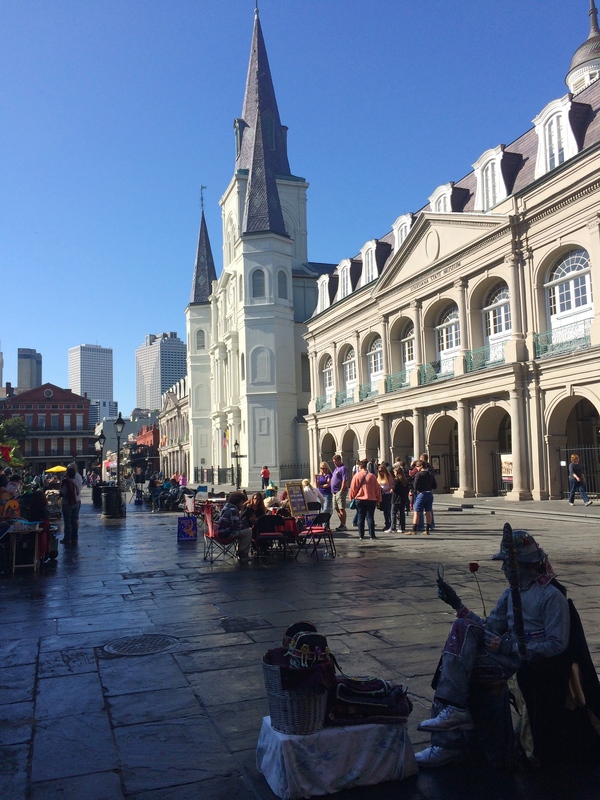 During the day I gaped in awe at the Parisian architecture in the French Quarter and along Jackson Square. 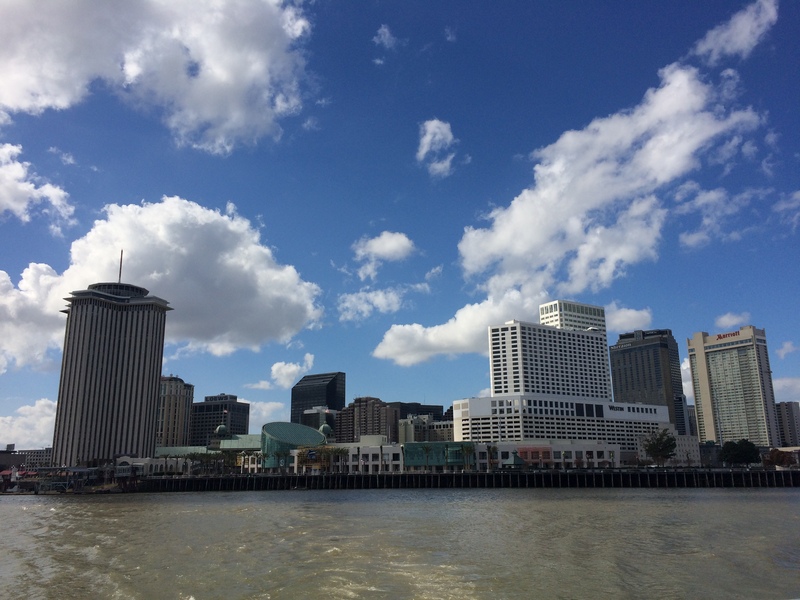 We even rode the ferry to see the skyline of New Orleans. Unfortunately as of February 2014, ferry prices have jumped from FREE to $2 (one-way), deeming the ferry ride quite unworthy. 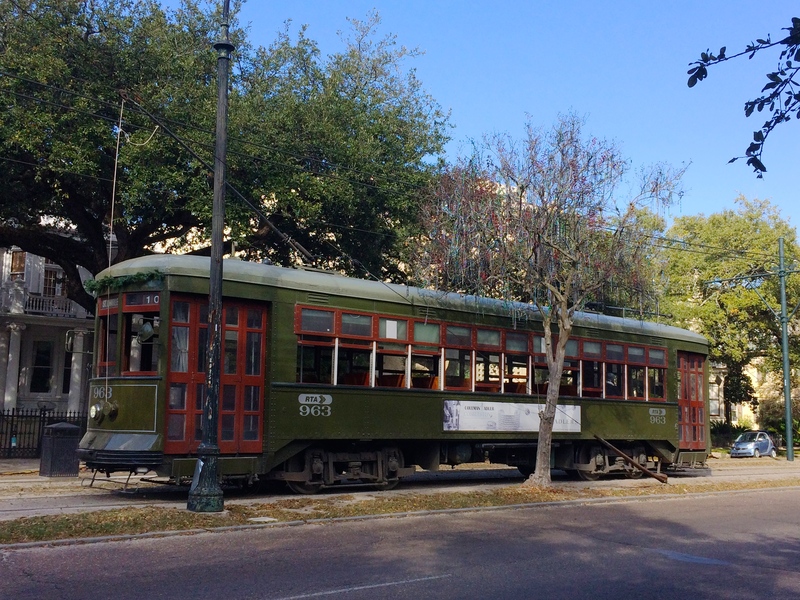 We rode the street car into the historic Garden District and strolled through the perfectly manicured neighborhoods and observed the bead-strewn trees from Mardis Gras earlier this year. 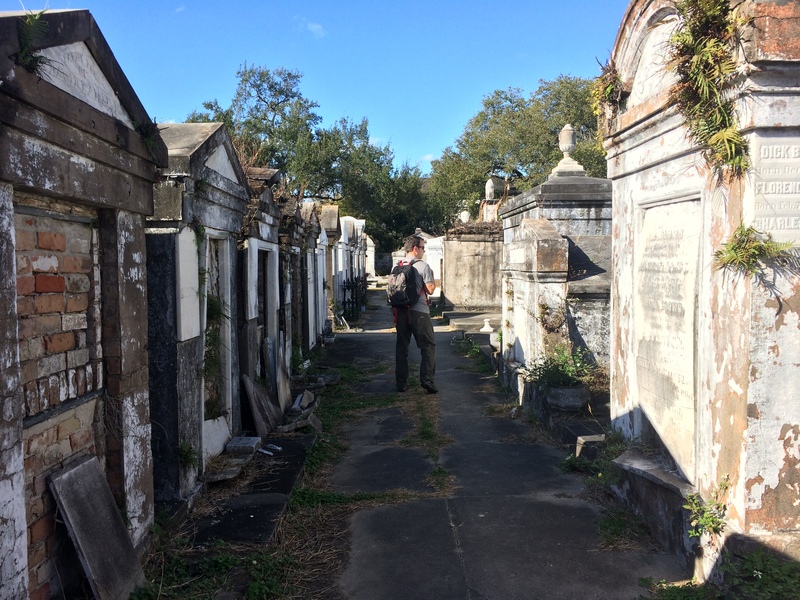 Coincidentally we found ourselves wandering through one of famed cemeteries of New Orleans. Seeing it wasn’t necessary to pay for a “cemetery tour,” we gladly viewed the old, large tombstones at our own leisure. 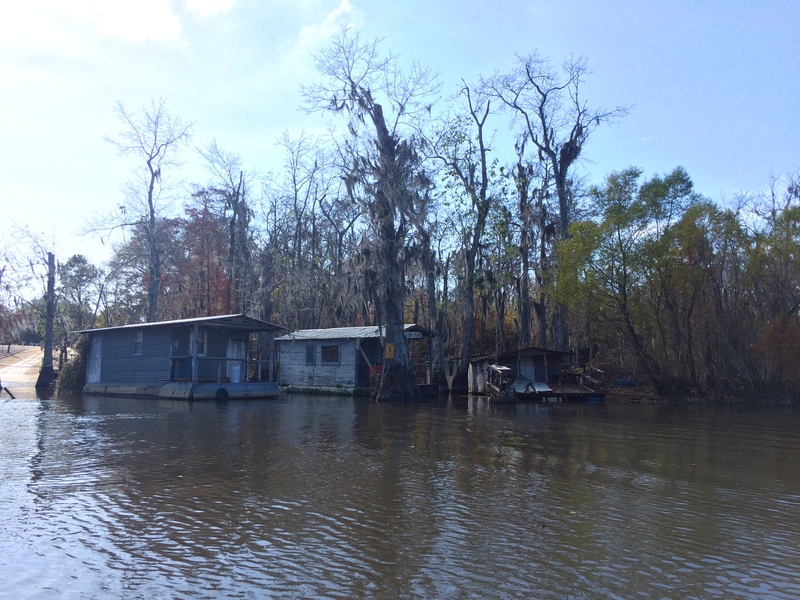 Because Scromp was parked literally next to a swamp, we decided to take a swamp boat tour. 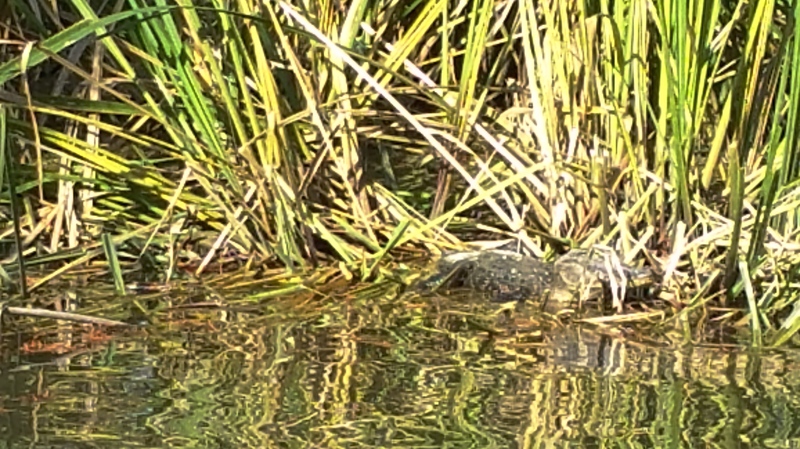 During the warmer summer months, larger, adult alligators are plentiful but during the colder winter months, they hibernate. 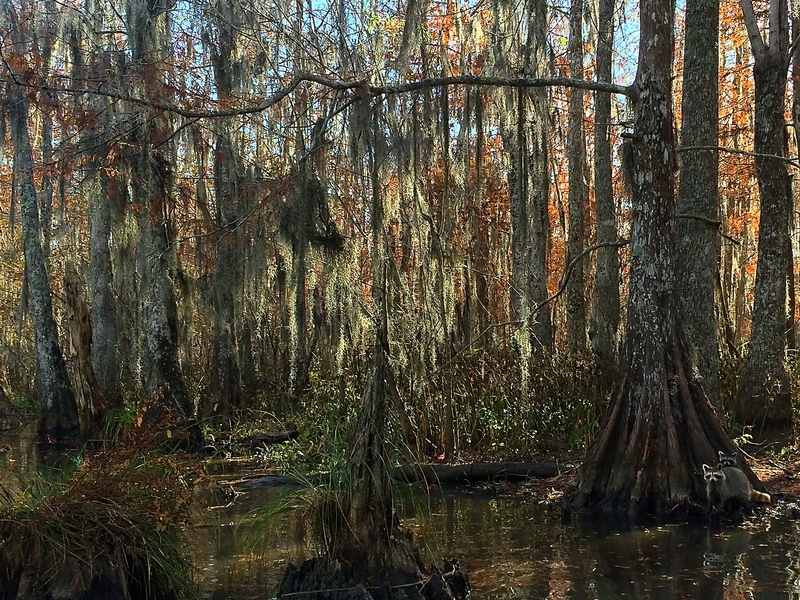 We were only able to spot a couple baby gators, but we still marveled at the beauty of the natural swamp. 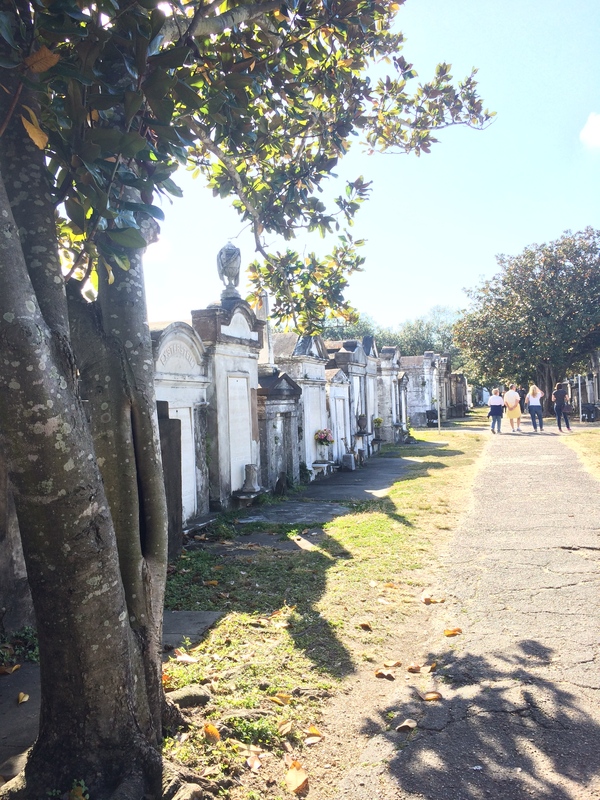 Despite New Orlean’s current rich culture, beauty, and entertainment, the back of our minds still grasped the memory of the nation’s worst natural disaster in U.S. history. 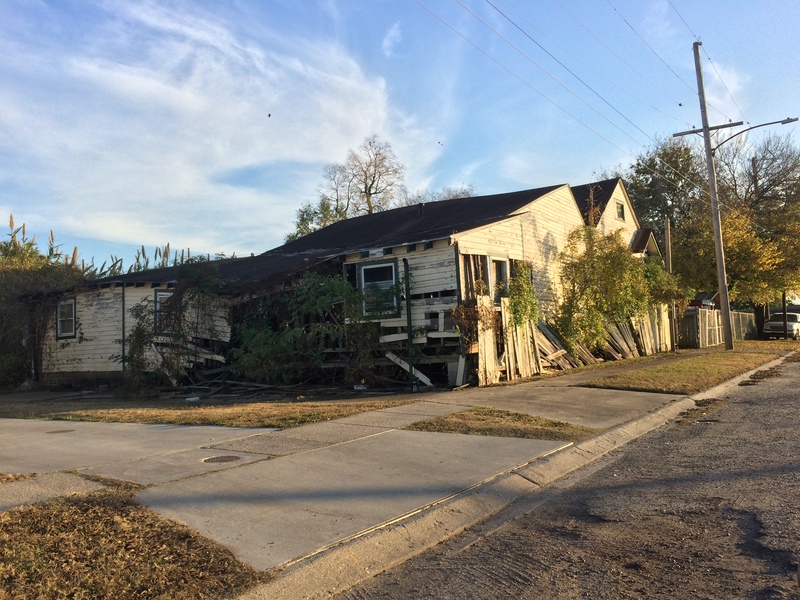 Almost a decade ago, Hurricane Katrina completely wiped out some of the most impoverished areas including the 9th Ward, and severely destroying much of the 7th Ward. Brand new homes have been and are currently being reconstructed, but its neighbors of vacant lots filled with overgrown weeds and concrete slabs still remain, reminding us of our shocking vulnerability and nation’s response to disaster. Still today are homes in shambles, with no hope in the near future of being knocked down or replaced. 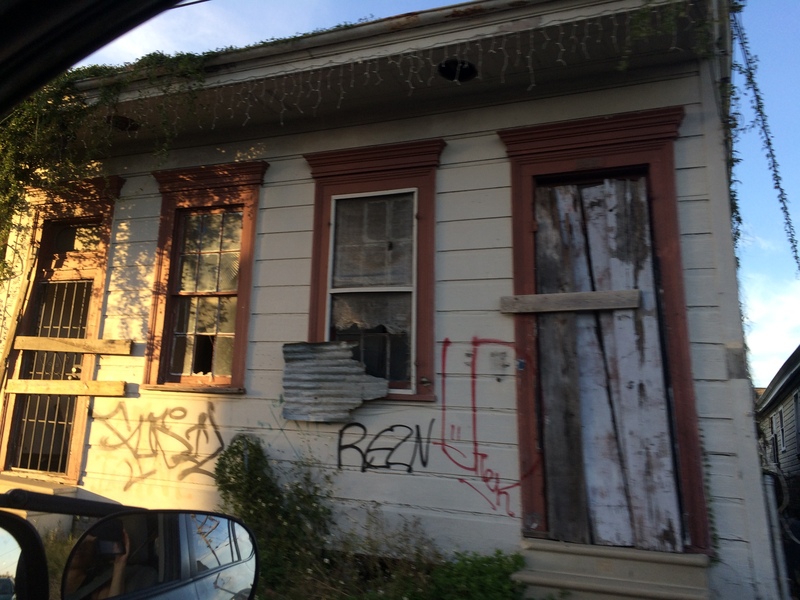 Aside from the sobering experiences, New Orleans is still all kinds of crazy, wild, and beautiful. Bursting with flavor, this boisterous city caters to the party goer, foodie, and city snob, and yet even offers an escape to magical landscapes that seldom exist anywhere else in the world. 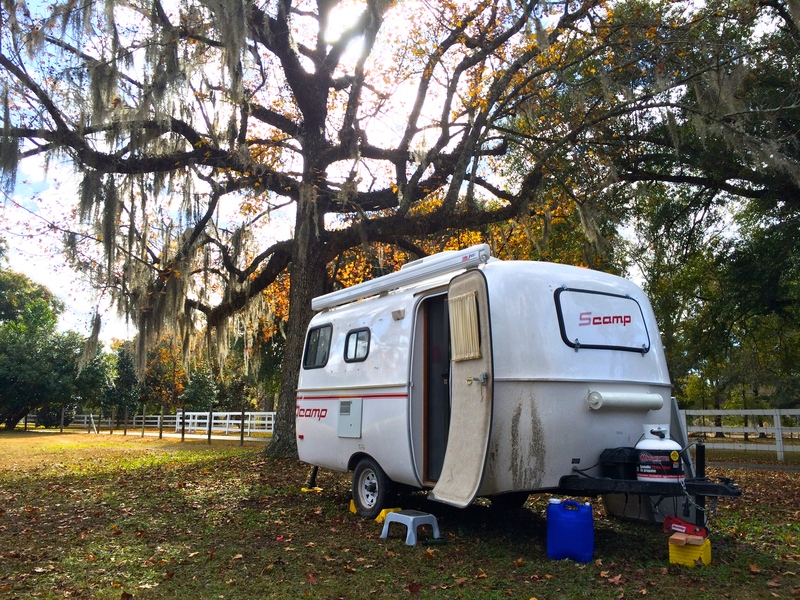 In addition to soaking in the pleasures of New Orleans, we lucked out with the perfect weather, free campground, and running into some Bay Area friends. 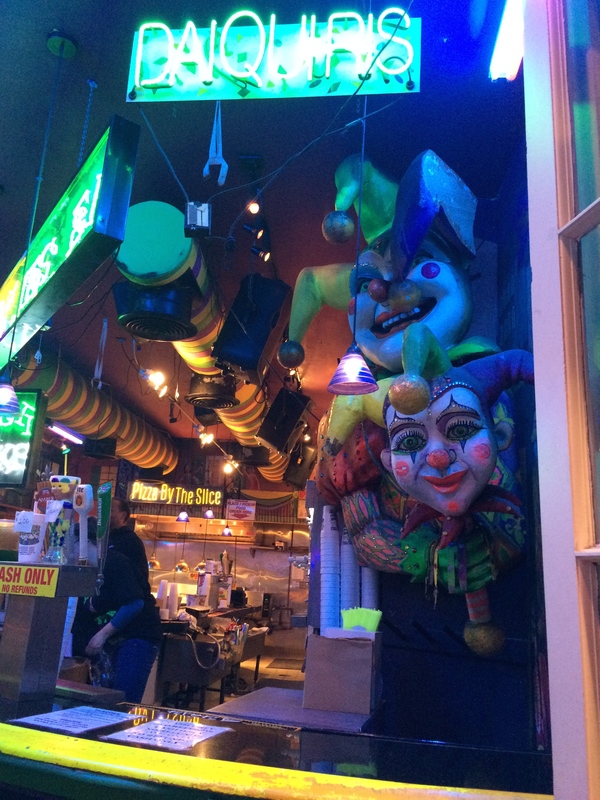 But amongst all the mayhem, I will mostly remember New Orleans for its unhealthy, addictive comfort food. This entry was posted in Louisiana. Bookmark the permalink.